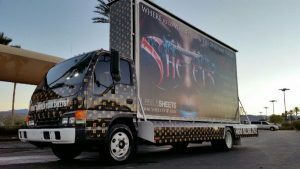 Great professional service and easy to work with! No matter what your schedule is like, he’ll accommodate all your needs. 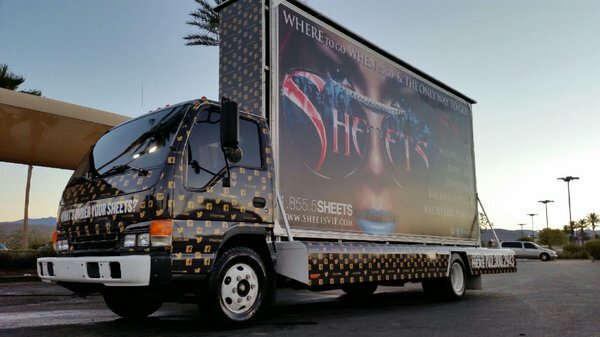 I’ve used Sheets services 5+ times and never had to wait in line at the best night/dayclub.